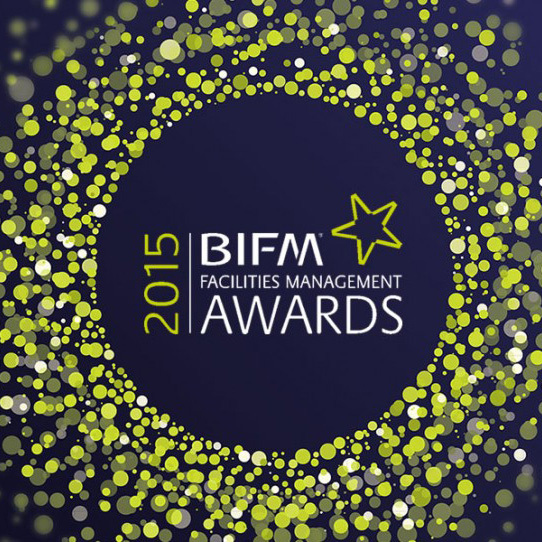 The BIFM Awards recognise and showcase best-in-class facilities management (FM) and evidence its impact on business, the economy and society. Fingerprint are very happy to be supporting the awards, with print and fulfilment of invites, and promotional materials. There are 11 awards and entries close on 22 May. © Copyright 2015. All Rights Reserved, Fingerprint FO+ Ltd.